Around 15,000 job vacancies are open for Saudi Women in as many as 5,000 confectionary shops spread across the Kingdom, according to an official. 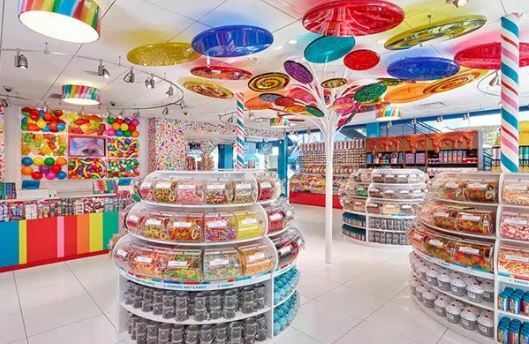 Faiz Hammadah, head of the committee for bakeries at the Jeddah Chamber of Commerce and Industry, told Okaz/Saudi Gazette that there are three jobs up for women at each confectionary shop. “Investors have opened up jobs for Saudi women as saleswomen and workers at these shops,” he said. Hammadah drew attention to the hurdles facing Saudi women in taking up around 10,000 jobs of drivers and distributors in the bakery sector even after the implementation of the decision for women to drive. He said investors are reluctant to appoint them as distribution representatives. They say that these are difficult jobs for women. Hammadah praised women who are coming forward to take up jobs of sales representatives and drivers for the delivery of pastries and confectionaries at bakeries and schools.